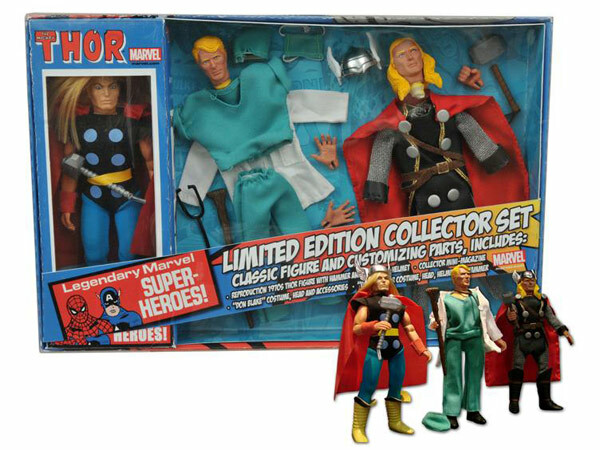 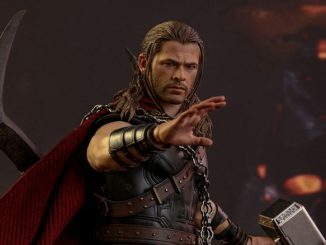 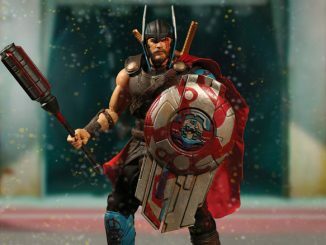 This Thor 8-Inch Retro Action Figure Set is as amazing as Thor himself. 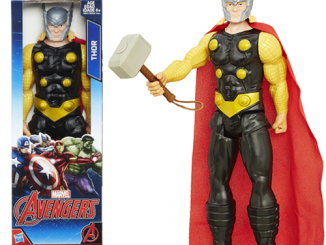 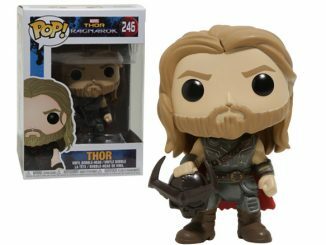 You get Thor and everything you can swing a mythical hammer at. 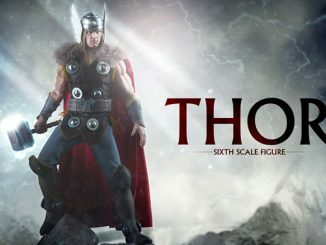 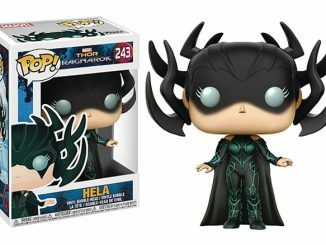 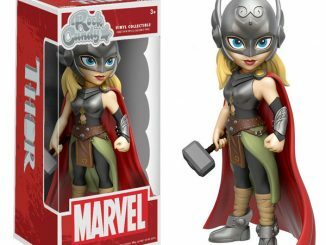 It comes with an 8 inch Thor figure, three sets of clothes and a bunch on interchangeable parts like extra hands. 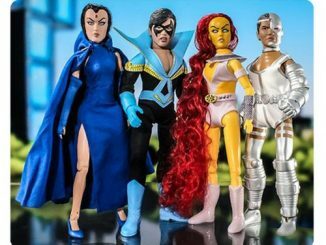 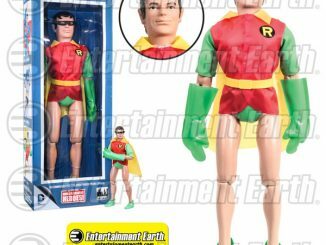 This set is done in the retro Mego style and is sure to please fans young and old. 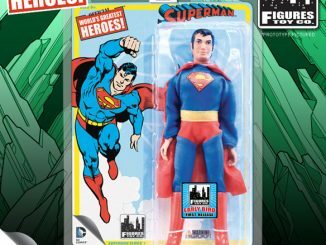 It also comes with a mini magazine, so you can read up on this hero. 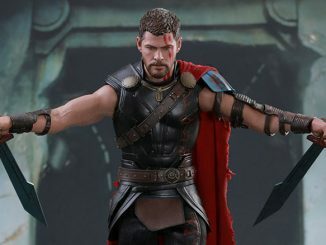 Get this awesome set for $67.99 from Entertainment Earth.